R100 appeals to all with its universal-office design. 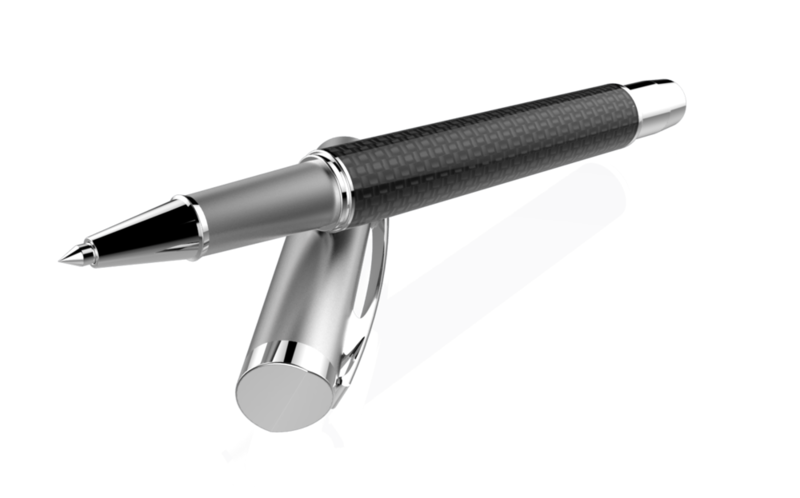 This rollerball, magnetic pen is accented with a ring, available for mirror logo imprinting. It is made with brass, and comes in colours silver, gun metal, and black. CT100 is a simple, yet elegant pen with an engraved clip. 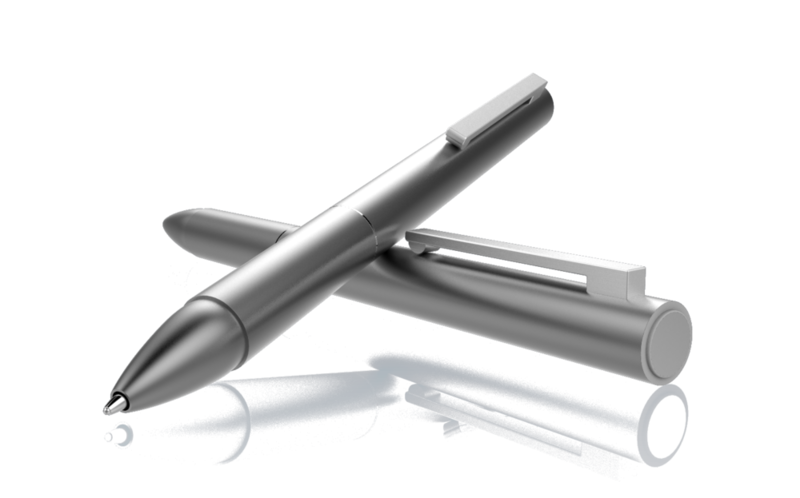 A universal pen-style like this one is the easiest way to appeal to all. 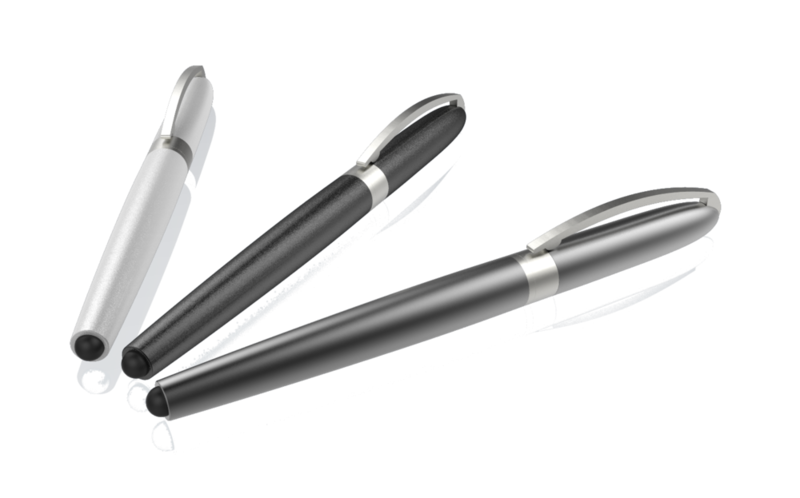 This pen is made with brass, and comes in colours silver, gun metal, and black. 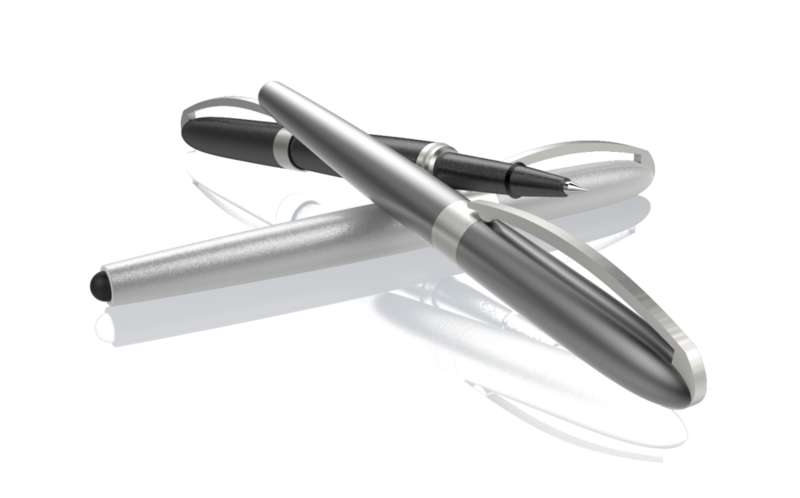 R150 is a sophisticated and elegant capped pen. This ballpoint pen writes on as beautifully as it is designed. 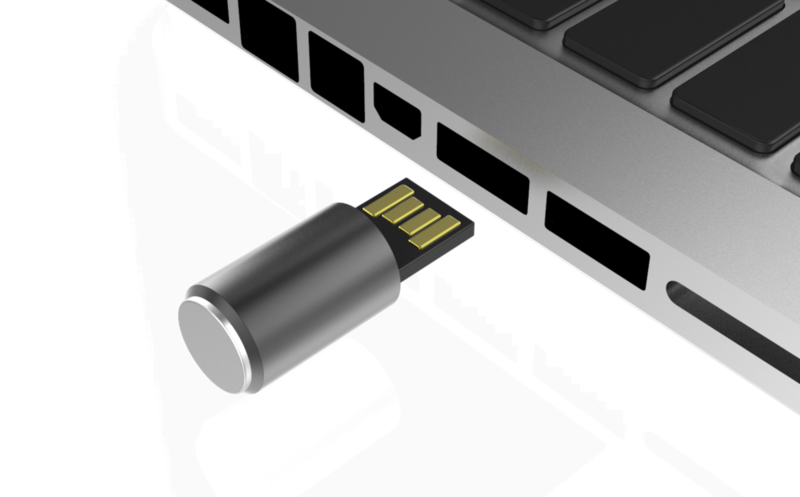 It is made with brass, and comes in colours, silver, gun metal, and black. 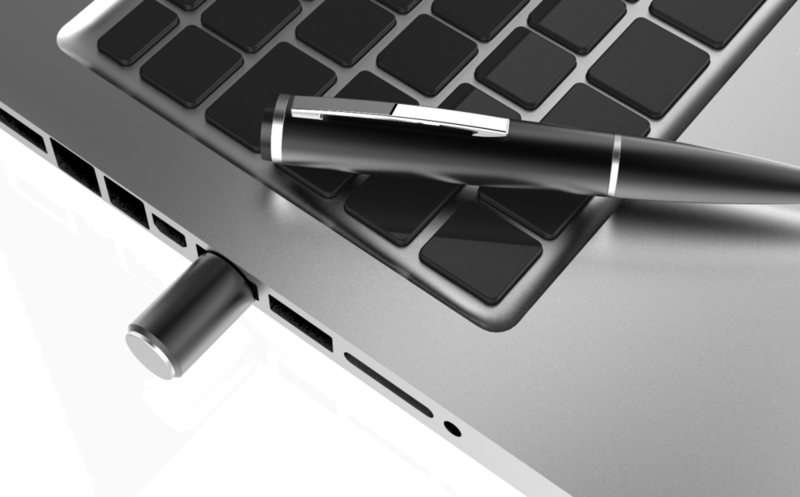 T100 is a simple, yet elegant pen with an engraved top. 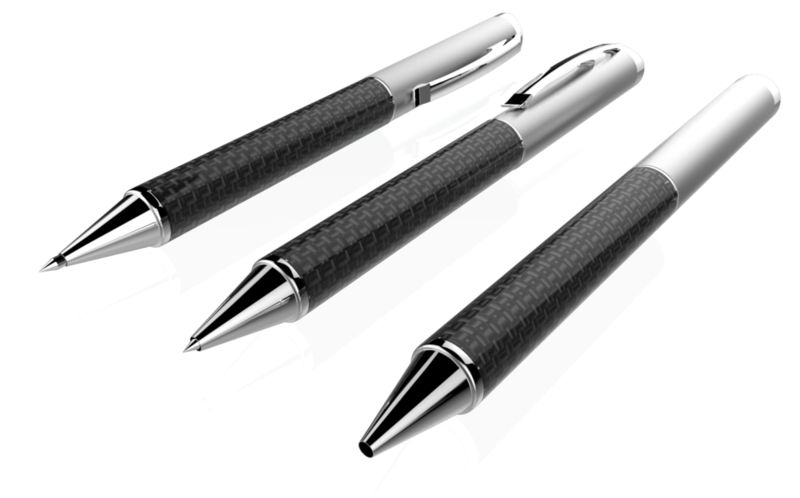 The engraved top follows a new pen body proportion, appealing to all customers. This pen is made with brass, and comes in colours silver, gun metal, and black. With the increasing popularity of touch-screen technology, it is imperative to own the BL-3680. 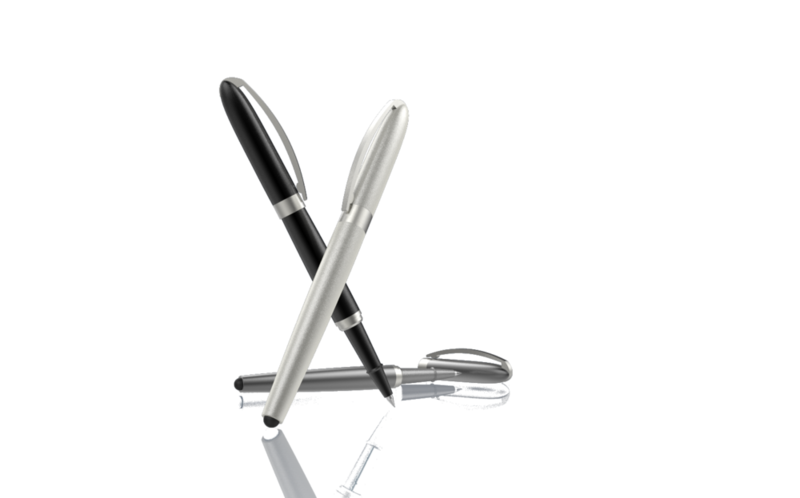 This two-in-one pen comes with a stylus pen, great for inputting touch-screens, as well as your daily writing tool. This pen is made with stainless steel, and comes in colours red, orange, yellow, green, blue, white, and black. 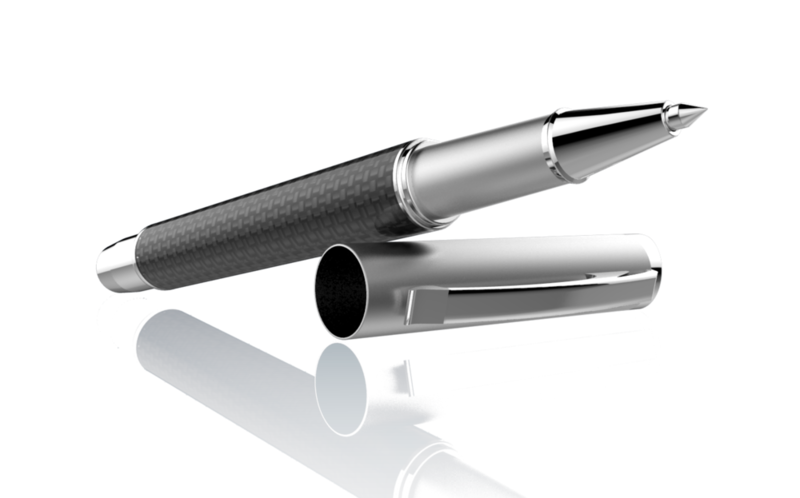 This sophisticated and elegant-looking pen is an unbeatable writing tool. It writes as beautifully as it is designed. The BL-9084 is magnetic, made with stainless steel, and comes in colours silver, gun metal, and black. 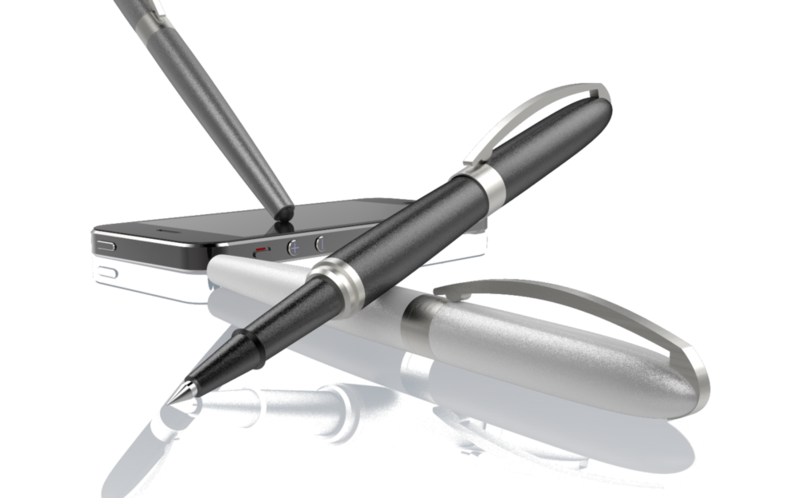 Modernize your work routine with this innovative 3-in-1 digital tool. 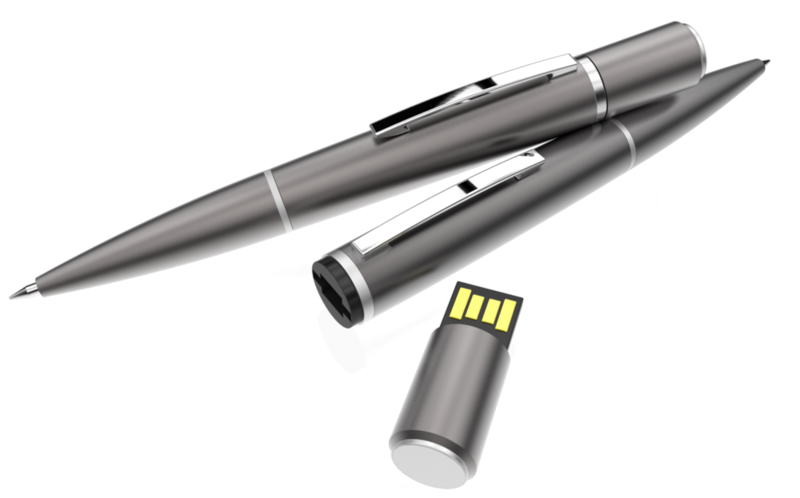 This ballpoint pen features an integrated synthetic stylus and USB storage. Compatible with touch screen tablets and phones this is the perfect on-the-go gadget. 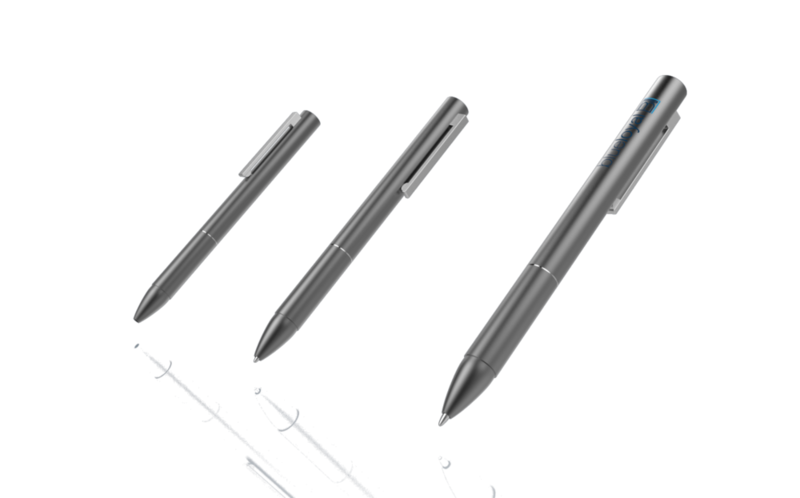 The Trio pen comes in 5 colour options and is also available in black and white. Sara 2013 Blue Loyal. All Rights Reserved.